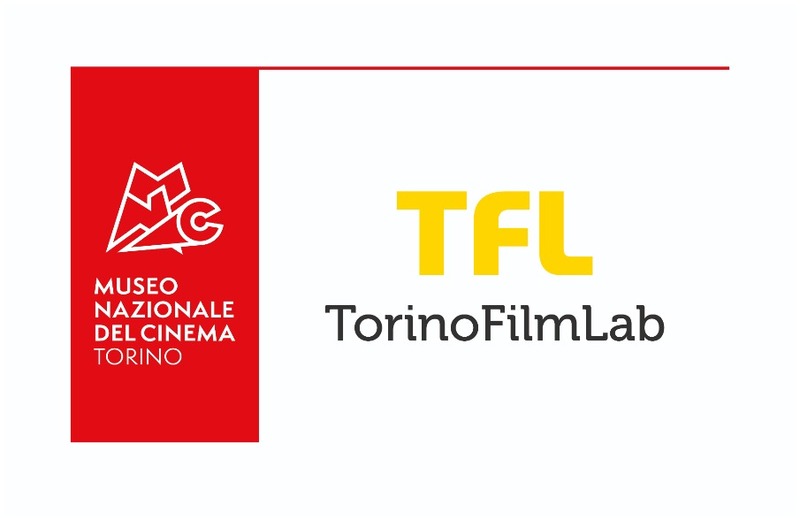 TorinoFilmLab has announced funding opportunities for Spring 2019. They are currently receiving submissions for 2 funds addressed to film professionals working on international co-productions: the TFL World Co-Production Fund and the TFL Audience Design Fund. Both funds were created thanks to the Creative Europe – MEDIA sub-programme support to International Co-production Funds. The aim is to support international co-productions between European and extra-European companies, at different stages: production and distribution. The funds are open for the first time to feature film projects of all kind of cinema form: fiction, documentary, animation. In addition to the grant, the projects will take advantage of a dedicated consultation run by TFL Experts. It is not necessary to participate in a TFL programme to apply for the TFL World Co-Production Fund and the TFL Audience Design Fund. The newly launched TFL World Co-Production Fund consists in a production grant of € 50.000 to support the making of a feature-length film. The fund focuses on directors developing their 3rd feature film project onward and will be awarded to a production company based in one of the countries participating in the MEDIA sub-programme, working with international partners. The TFL team will shortlist 3 projects that will be invited to take part in the TFL Meeting Event 2019 (Turin, Italy), where they will benefit from a dedicated consultation on international co-production. A selection committee will announce the awarded project during the TFL Awards Ceremony. The TFL Audience Design Fund will grant 3 awards of € 40.000 each to sales and production companies to implement innovative audience engagement strategies for feature-length films. The aim of the TFL Audience Design consultation is to sketch out the key goals and points to address in the strategy outline, to be implemented for each step of the making (from pre-production to distribution). Launched in 2014, the TFL Audience Design Fund has already supported 12 TFL Films, including BIRDS OF PASSAGE by Ciro Guerra & Cristina Gallego (Opening Film at Quinzaine des Réalisateurs 2018), A LAND IMAGINED by Yeo Siew Hua (Pardo d’Oro at Locarno 2018) and TEL AVIV ON FIRE by Sameh Zoabi (Best Orizzonti Actor at Venezia 2018). © 2018. Media Desk Kreativna Evropa. Sva prava zadržana.